Booke nds on Main, Menomonie, Wisconsin, formerly The Bookends, has a new owner. 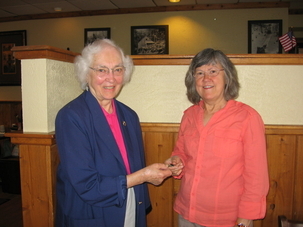 Harriet Christy handed over the keys on July 1, 2009, to Susan Schoenbauer Thurin, a retired English professor at the University of Wisconsin-Stout. Bookstore owners must love books. 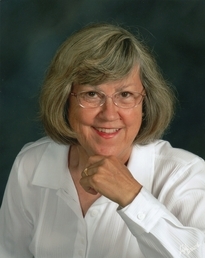 Harriett’s previous work included being a librarian and teaching children’s literature while Susan’s was being an English teacher. Owning the bookstore culminates her lifelong love of books and writing, starting with the childhood pleasure of curling up with a good book. Like many other English teachers, she started writing stories in grade school and made her career choice in eighth grade. New and Used Books, Special Orders, Journals, Greeting Cards, Toys, Gifts, Guitars & Guitar Strings, Ukuleles, Etc.